We select resin type, particle size, temperature and pressure carefully in order to produce smooth, non-porous, and dimensionally stable tubing. 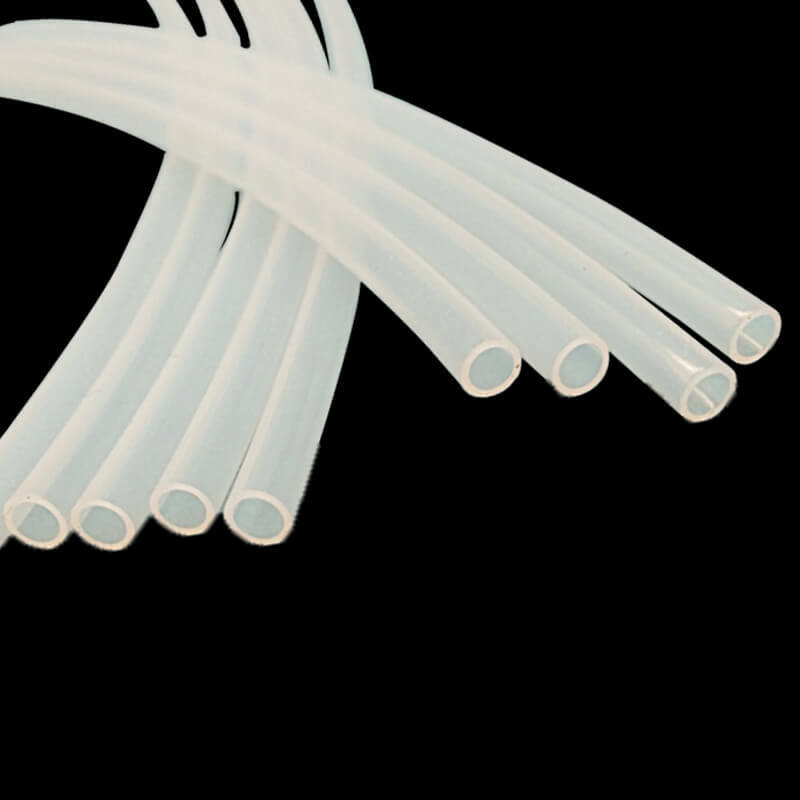 Made out of polytetrafluoroethylene resin, PTFE tubing has the highest working temperature of any fluoropolymer tubing available today. In order to consistently ensure the quality of our products, we only use raw materials from leading manufacturers. We are able to produce tubes in various dimensions with different material properties according to the customer need and the corresponding. Milky transparent color, other colors available upon request. Up to 260℃ working temperature.